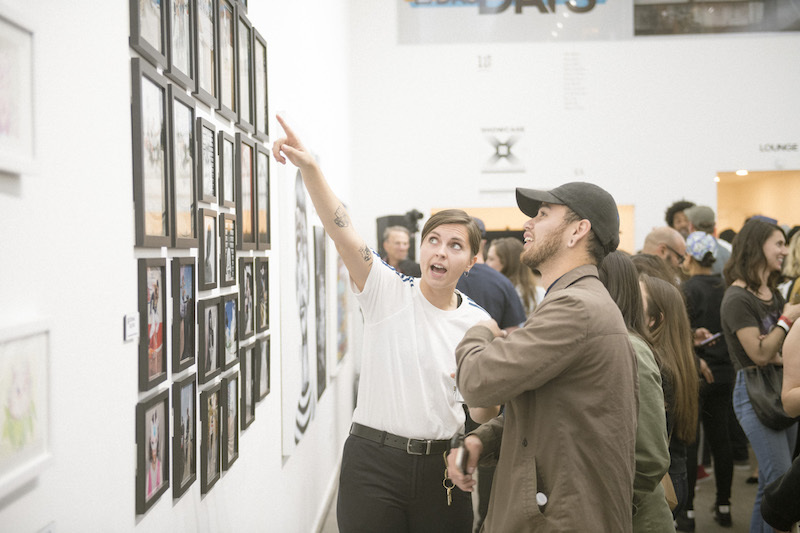 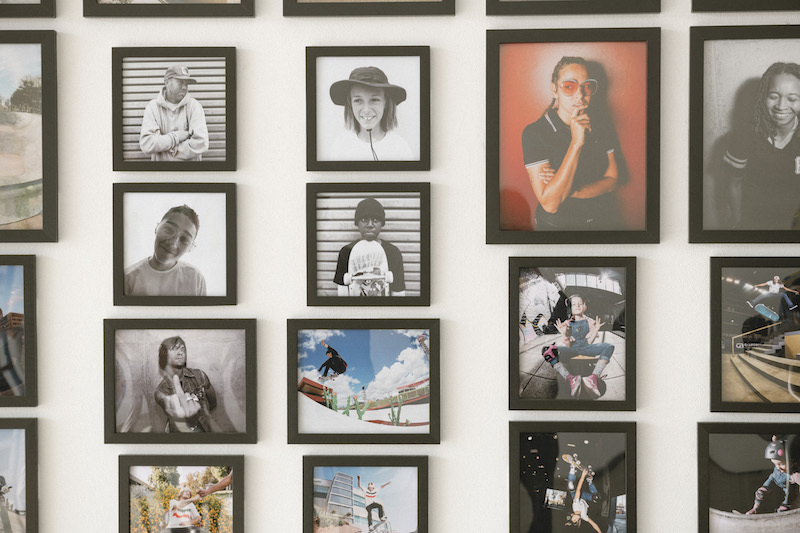 Continuing the adidas Skateboarding LA Das Days takeover, the team celebrated with a one-off version of their touring Showcase art exhibition in partnership with street artist Shepard Fairey. 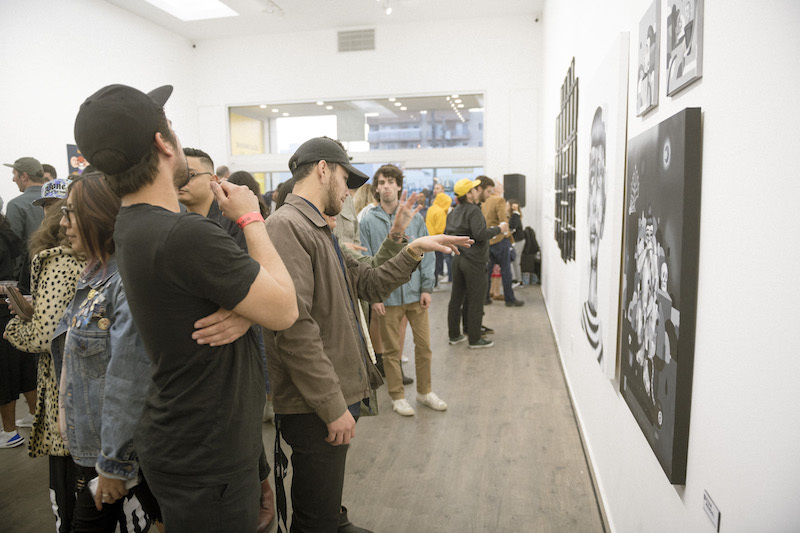 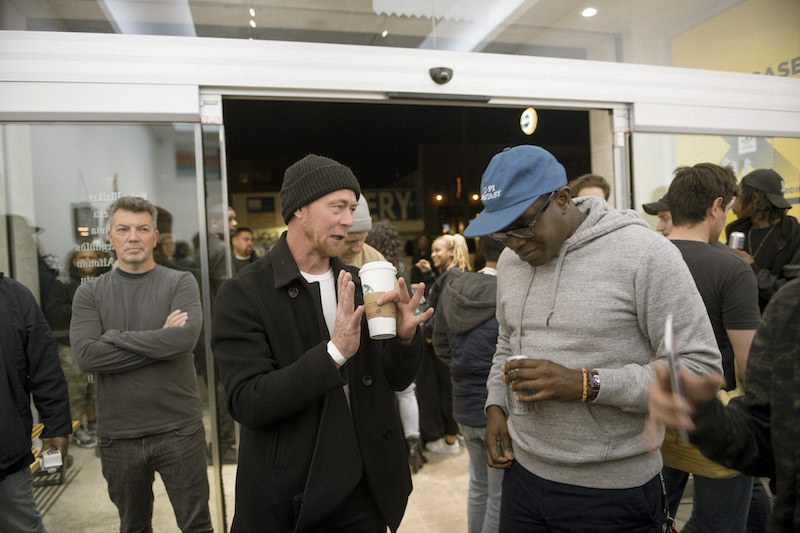 Press Release: As a part of the Das Days city takeover series in Los Angeles, adidas Skateboarding hosted a special edition of its touring art exhibition, the Showcase with Showcase X in partnership with renowned street artist Shepard Fairey at Seventh Letter Gallery last week. 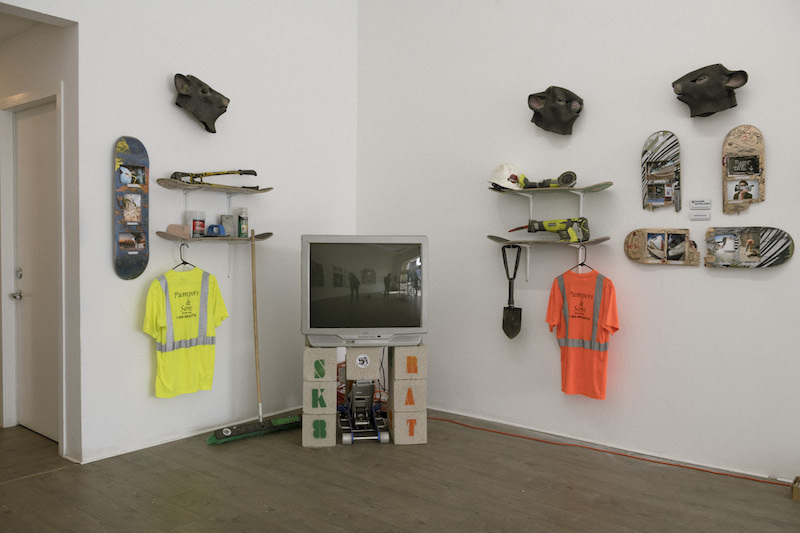 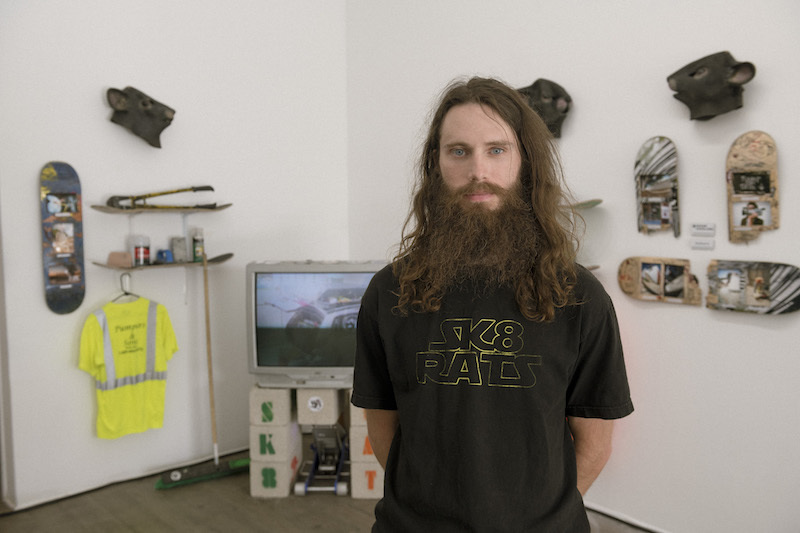 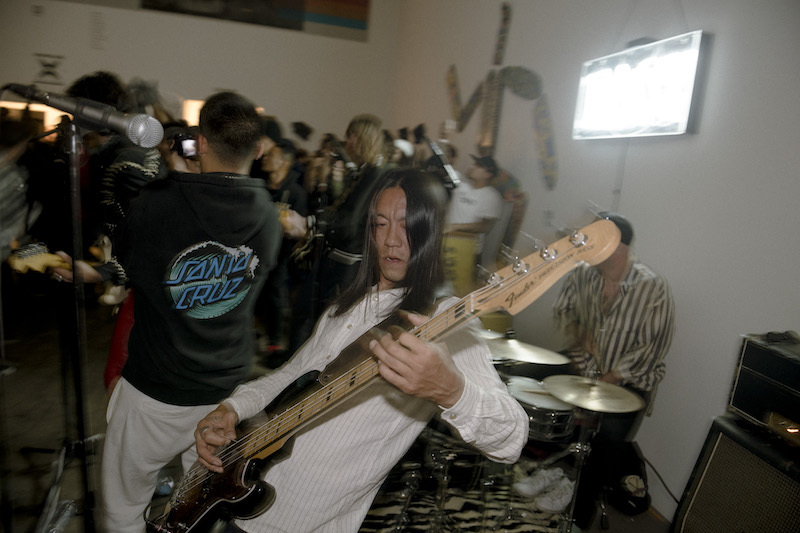 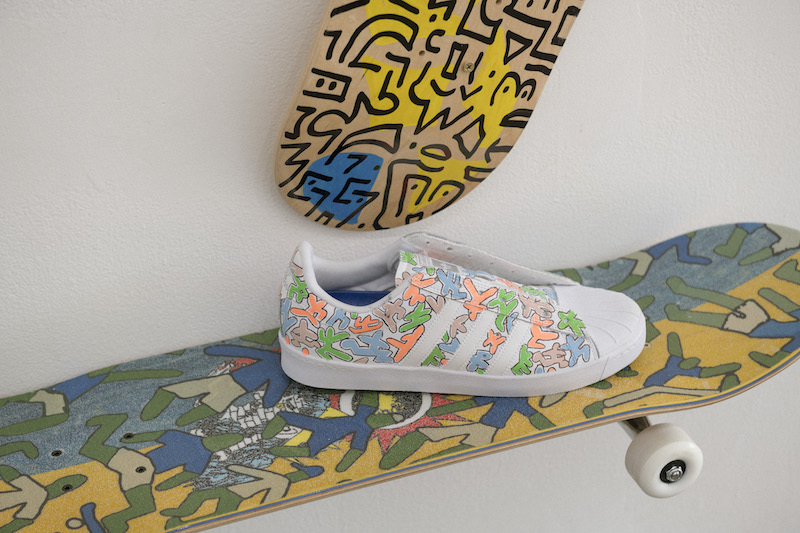 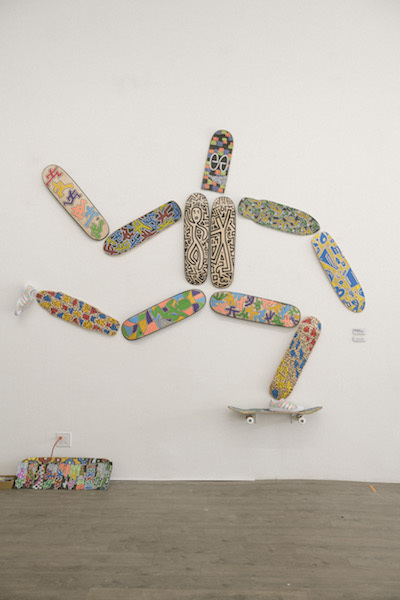 Exploring the intersection of art and skateboarding, the iconic artist and longtime skate fan worked closely with the brand in curating a show that celebrated diversity. 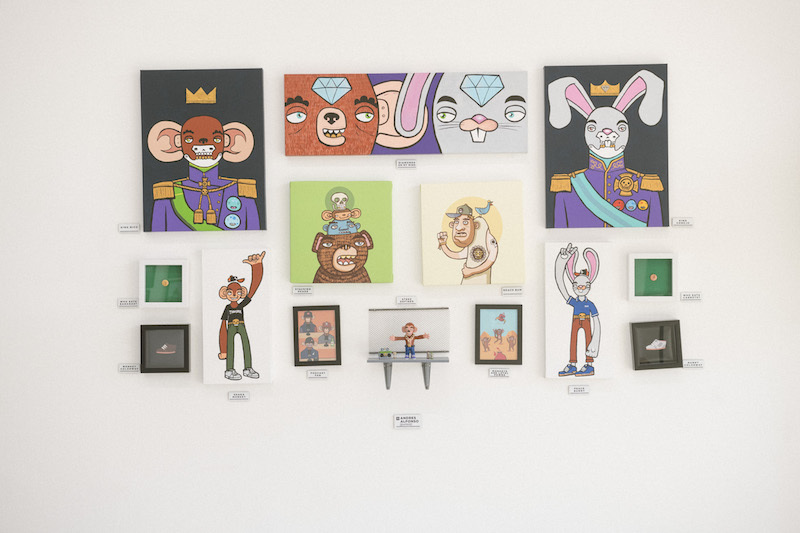 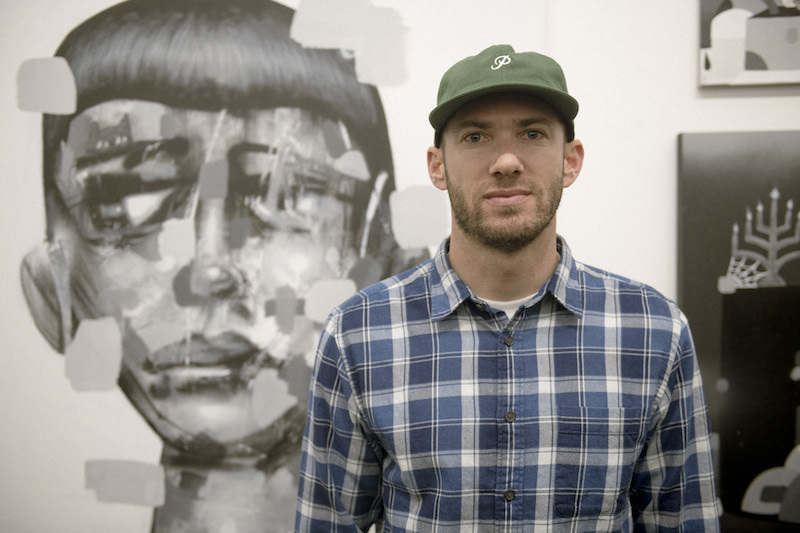 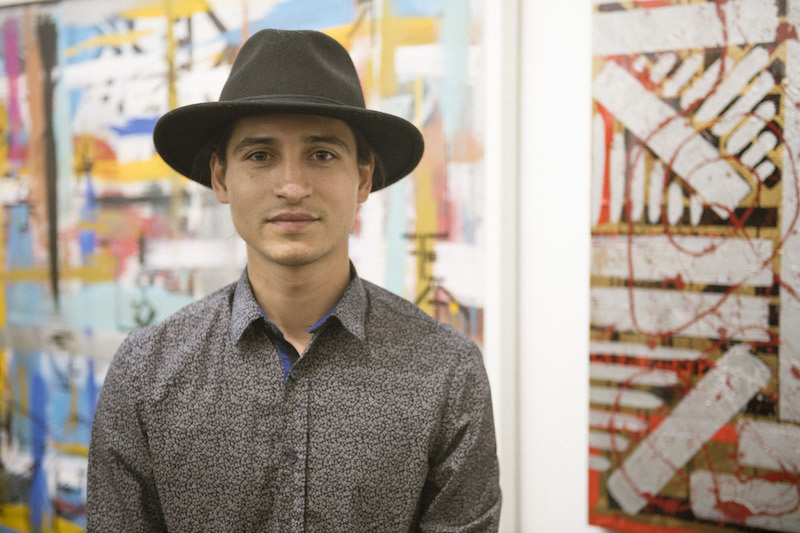 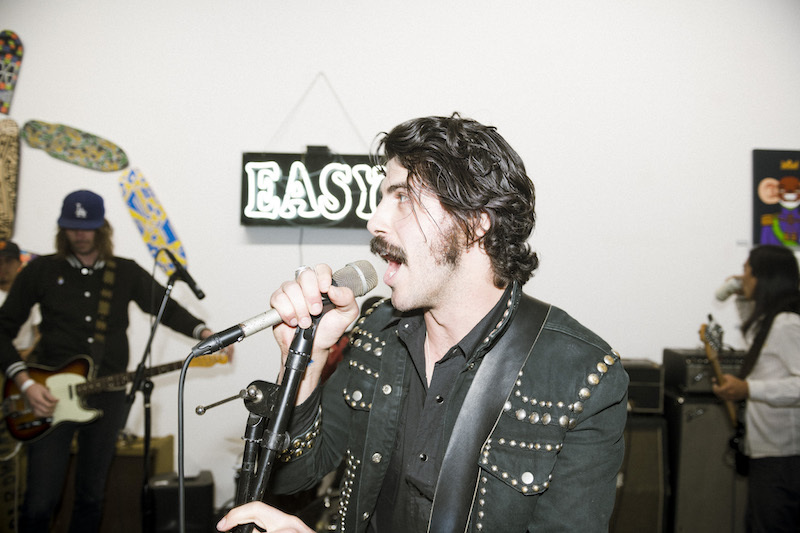 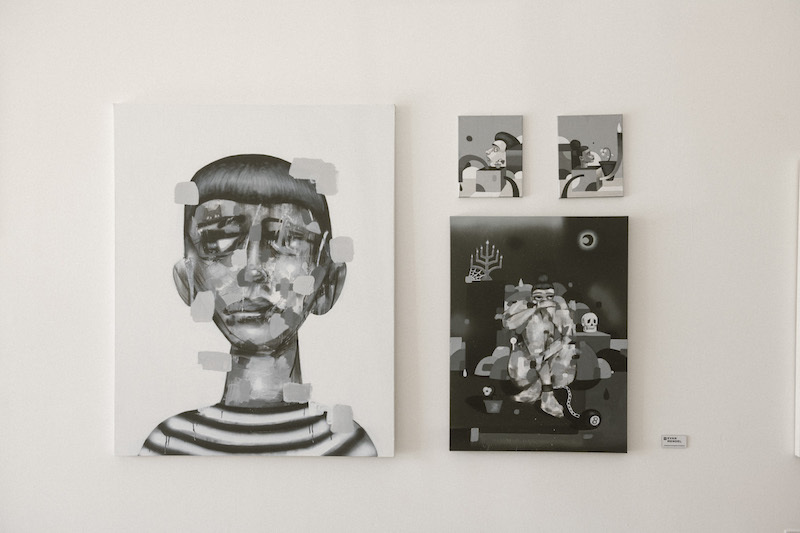 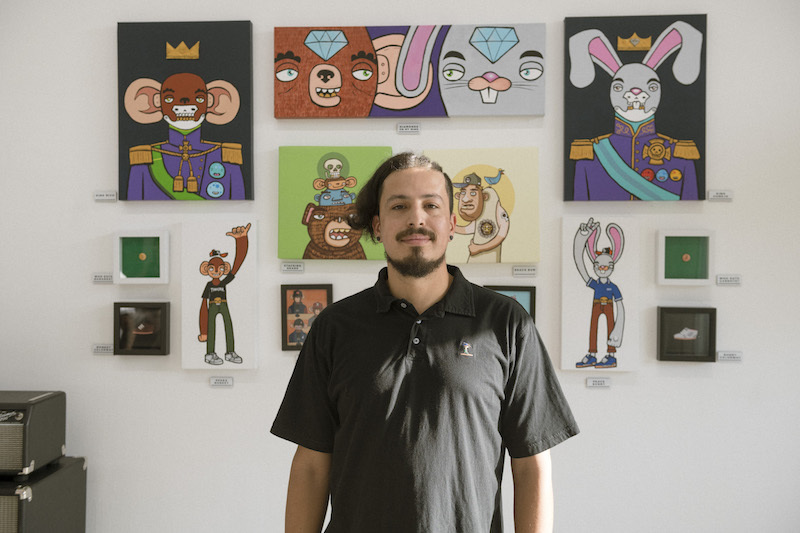 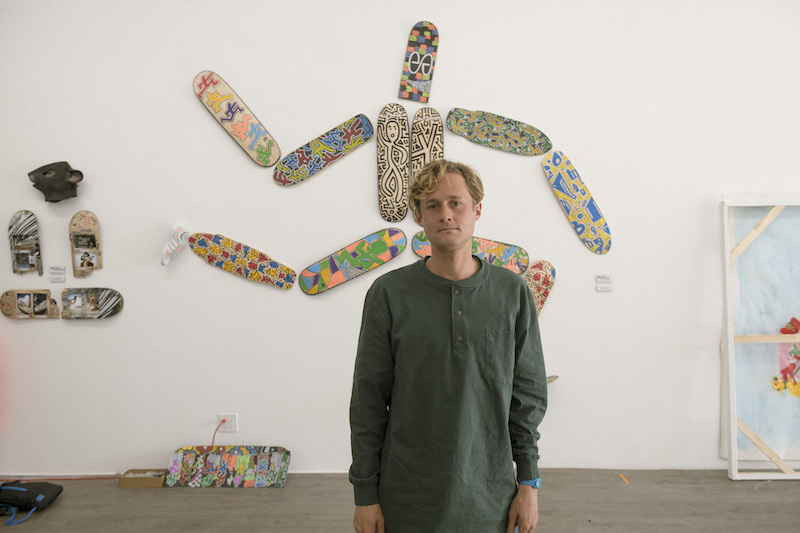 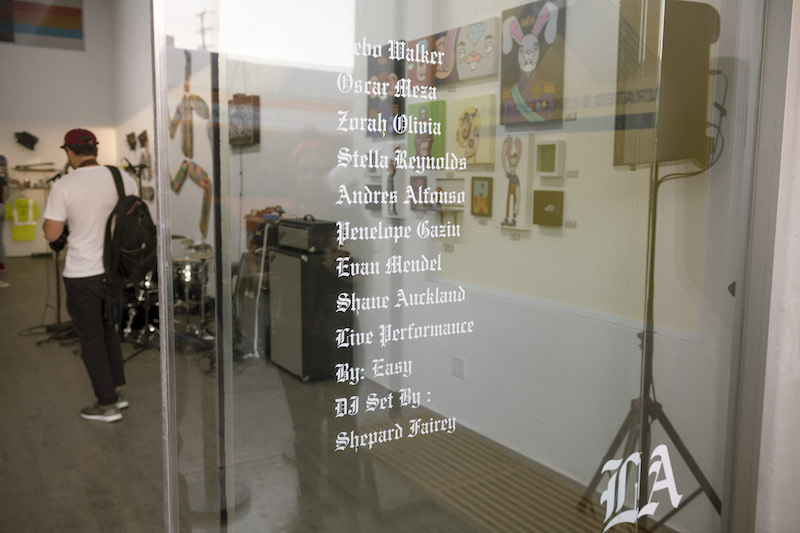 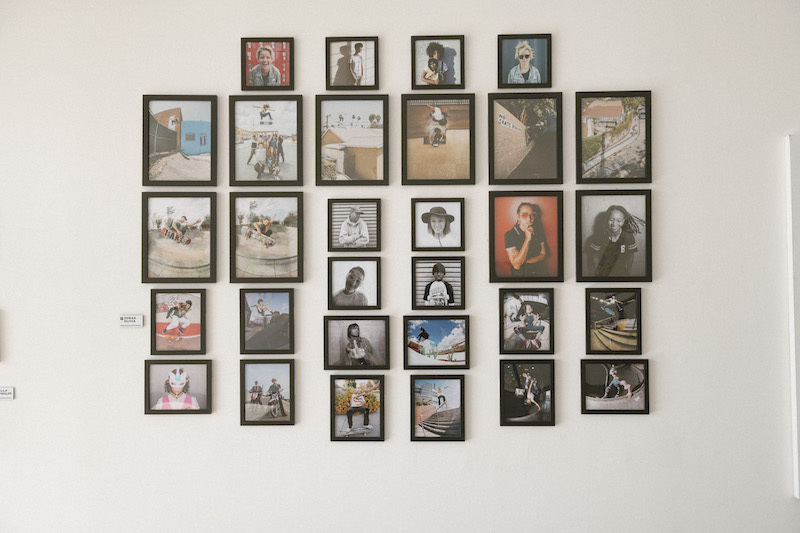 Featured artists included Sebo Walker, Zorah Olivia, Stella Reynolds, Oscar Meza, Andres Alfonso, Evan Mendel, and Shane Aukland – all who were in attendance. 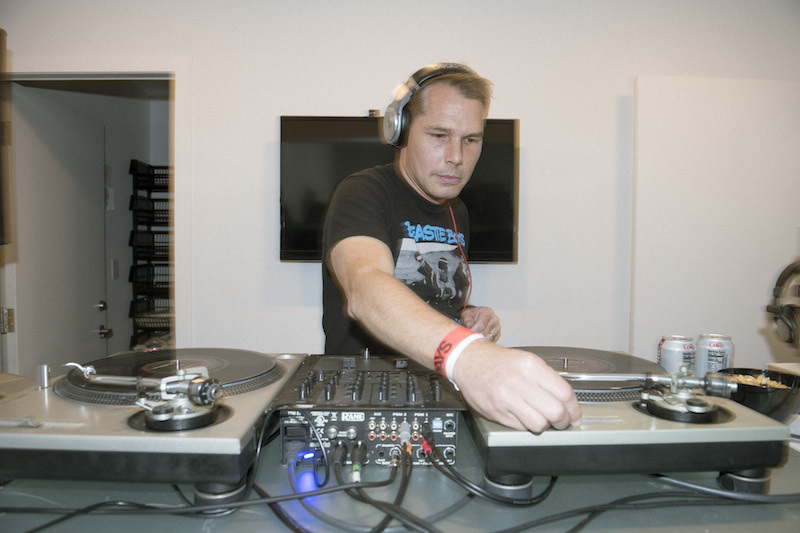 Shepard Fairey DJ’d to a packed house accompanied by a live musical performance by the band Easy. 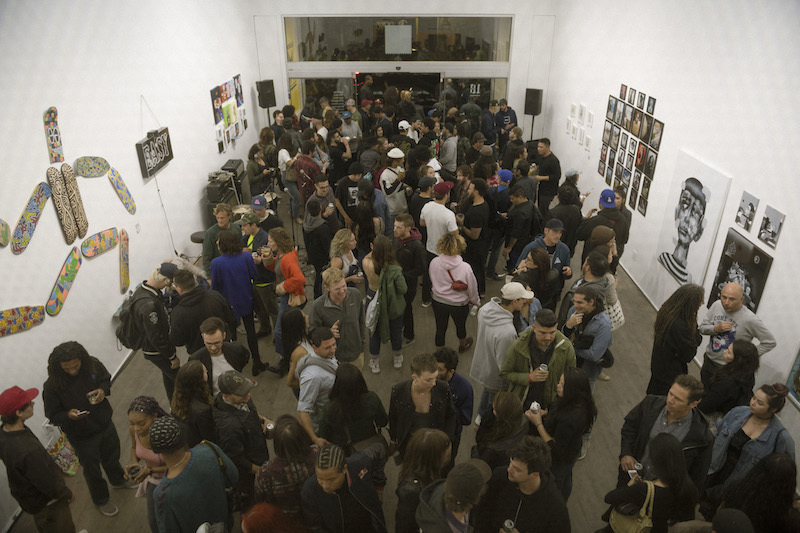 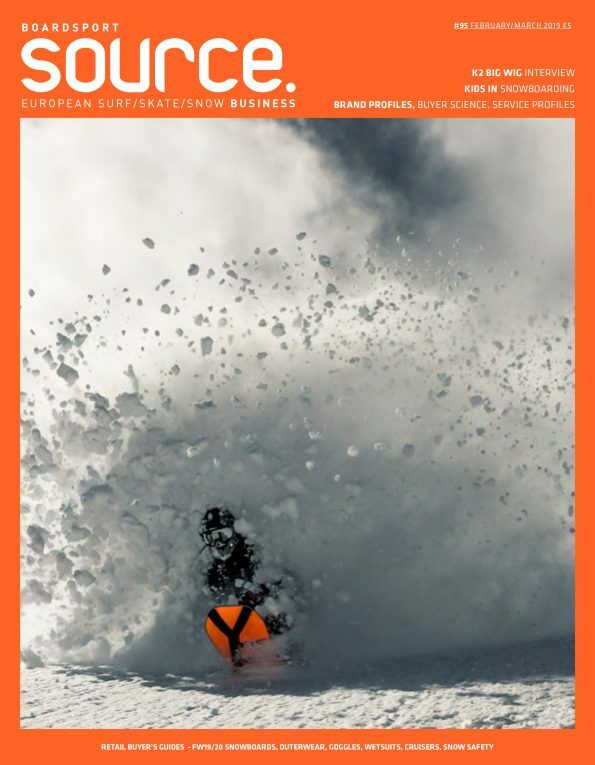 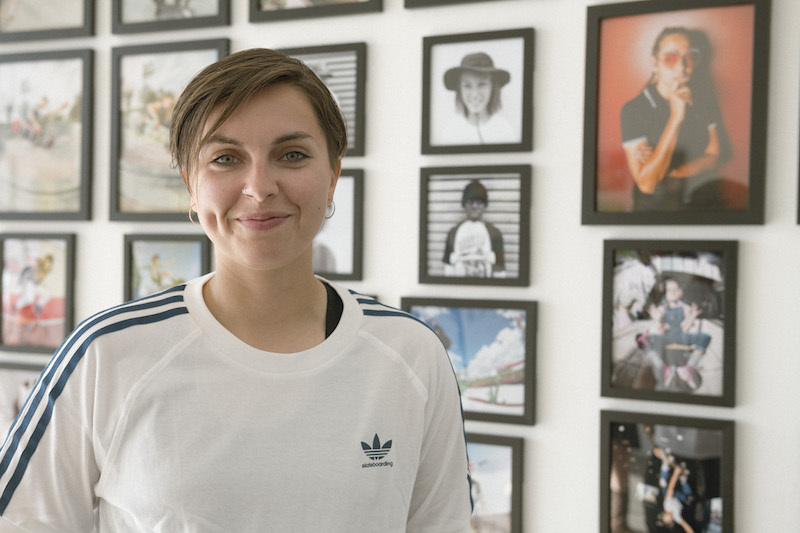 adidas Skateboarding athletes Nora Vasconcellos and Marc Johnson supported the night. 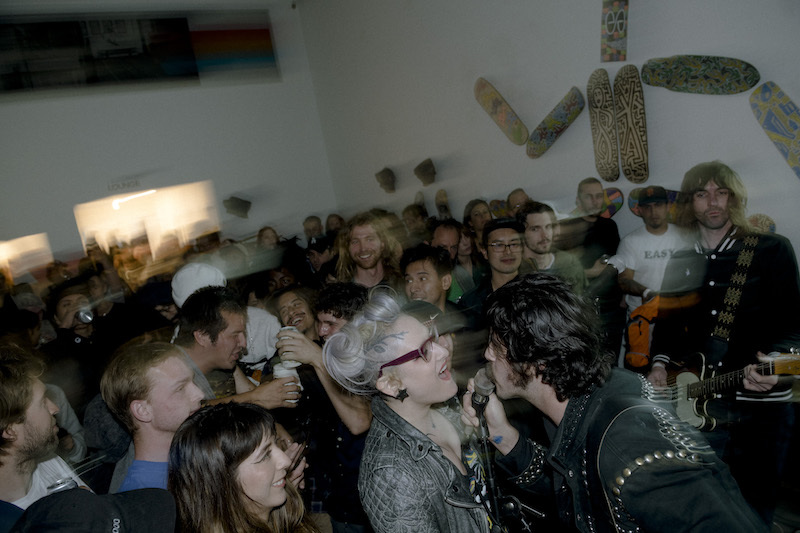 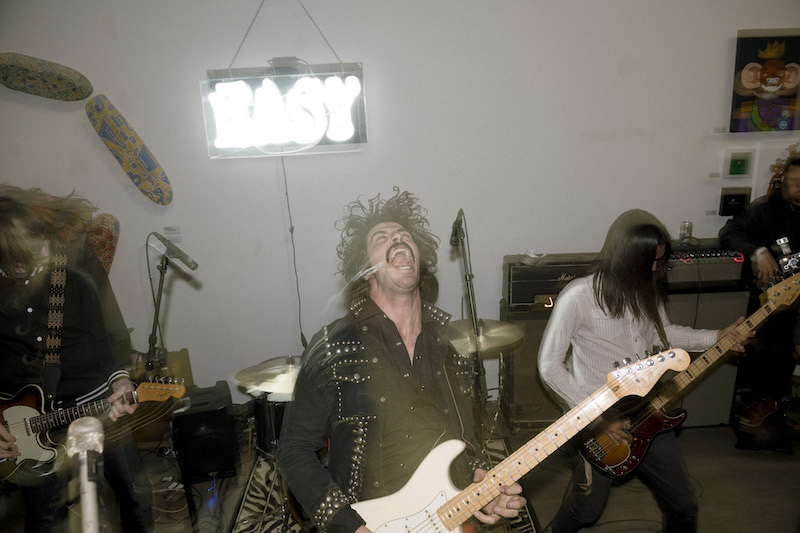 Also, present were Pro skater Andrew Reynolds (father of showing artist Stella), Starcrawler, Neckface, and actor Blake Anderson.